The map highlights key coal mining, coal-fired power and logistical sites throughout the Indonesia Republic. 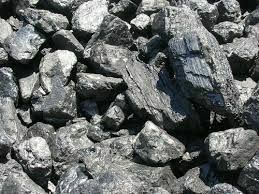 Indias Supreme Court ruled Monday that all coal mining licences awarded between 1993 and 2010 are illegal and will now examine whether some or all 218 permits should be revoked. The Ministry of Trade announced on Thursday the issuance of a decree obliging coal exporters to register themselves with the directorate general of foreign trade at the ministry. 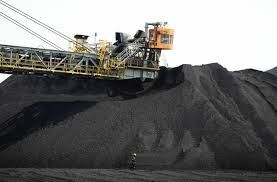 The Indonesian Coal Mining Association (ICMA) has opposed the new coal royalty hike plan as it would “kill” many miners amid the current industry downturn.